We provide executive-level support for big-thinking entrepreneurs. Visionaries are big-picture thinkers, with powerful ideas that can change their world. Are you one of those? Find out why many entrepreneurs struggle to get their big ideas out into the world and what you can do to change that. Get my 5 Step Blueprint to Get Your Big Idea Done… it’s free. I get you. I’ve worked with big thinking entrepreneurs my entire career. Sometimes, behind the scenes. Sometimes, in the C-suite. 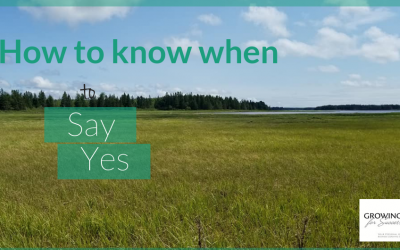 But no matter who my clients are, and no matter what their vision is, many of my clients find themselves (at one point or another) at a crossroads wondering if they are on the right path, or if they’re missing the mark somehow. And it’s not usually for a lack of ideas. It’s usually for a lack of focus, clarity, and direction. And that’s where I come in to help you get back on track, regain focus, and fall in love with your business all over again. I’m Annette Sharpe. 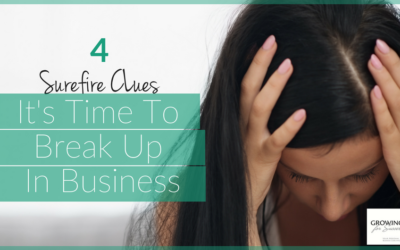 After working with visionary leaders like you for over 15 years, I’ve realized that building a thriving business and life you love takes more than a big vision. It takes a plan, with a clear strategic foundation, operational systems, numbers and timelines. Entrepreneurs are gifted thinkers who often find it difficult to capitalize on the potential of their big ideas. Over the years, our team of coaches have helped hundreds of entrepreneurs, just like you, to stay focused on their goals and accountable to themselves. But an accountability partner isn’t always enough. Sometimes you need someone who can provide guidance, insight, and hands-on support to turn your idea into a profitable business. That’s where we thrive. And that’s what makes us different. We create the foundation, systems, structure and strategy you need to create the impact, reach and bottom-line results you want. We’ll help you Get It Done. 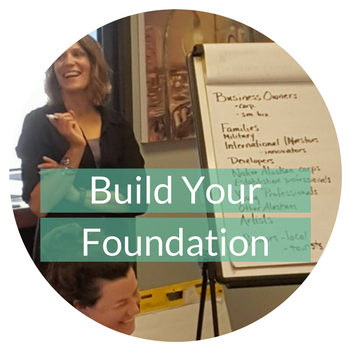 Save yourself the time, energy and expense of starting, stopping, and starting over, and instead, create your foundation right from the start. The moment you embrace the uniqueness that is YOU, is the moment you will come alive. Our team of coaches has helped hundreds of entrepreneurs, just like you, to stay focused on their goals and accountable to themselves. 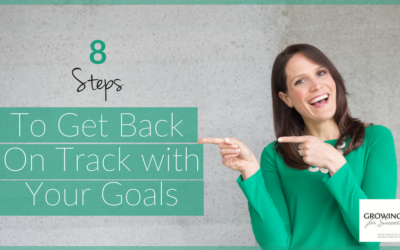 Annette has a unique way of taking a bare-bones vision and not only effortlessly translating it into an actionable plan, but also step-by-step manifesting that plan into reality. She will go above and beyond to support a vision, mission and purpose that she believes in AND the person or people who are creating it. For me personally, her participation and input creates the stability I need to remain focused and committed on my own Hero’s Journey. Annette, I am so grateful that you have been put on my path. 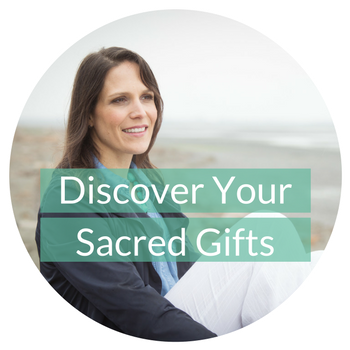 Your coaching, encouragement, wisdom and beautiful heart are a true testament that you embody your Sacred Gifts. I have benefitted for years from your guidance and wise counsel. You’re never afraid to be straight with me and to say what I may not want to hear but need to hear. You have been a total blessing for me. I fly straighter and stronger with you under my wings. I have been working as a professional in the Psychotherapy field for over 25 years. In that time my work has evolved and changed and I have found myself in recent years needing to rebrand and find new expression of my personal and professional passions. Annette has been an instrumental part of supporting me to unearth and launch the dreams and longings I have been carrying but have been unable to make tangible. Unlike other coaches I have worked with Annette has challenged me to dig deep and really embody my work and bring my authentic self to all that I do. 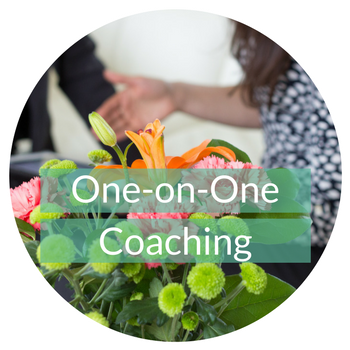 I am excited for what is ahead as a result of the coaching I have done with Annette and I would highly recommend her to any professional looking to give voice and a concrete plan to their dreams and visions. New and Fresh on the Blog. Sign up to get my 5 Step Blueprint to Get Your Big Idea Done… it’s free. Find out where you're stalling and get an action plan to get you moving. Check your email! I've just sent you a message with your free download.